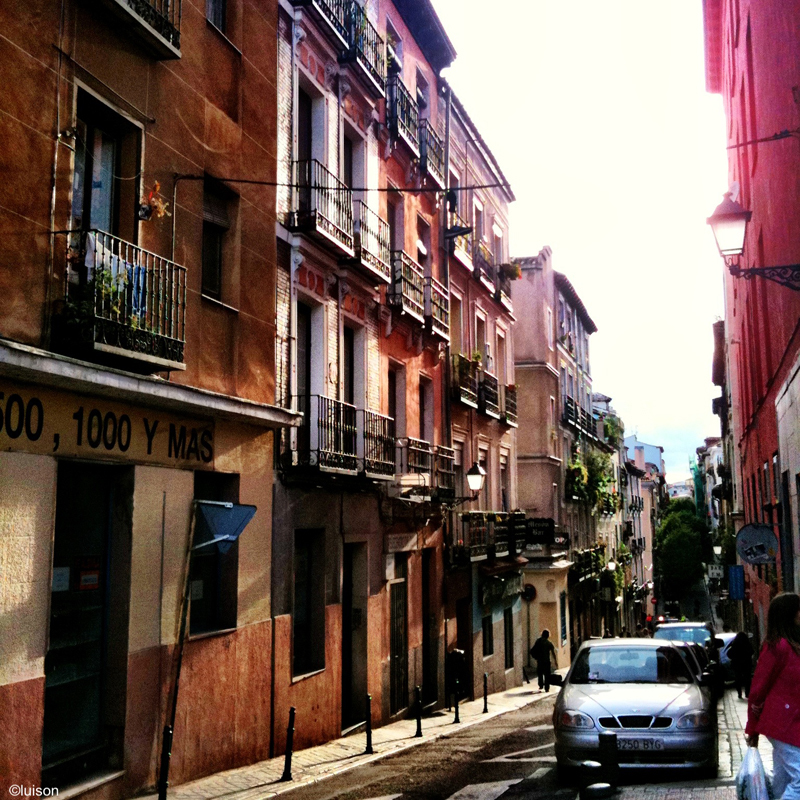 Visit Madrid, Hostal Santa Isabel. 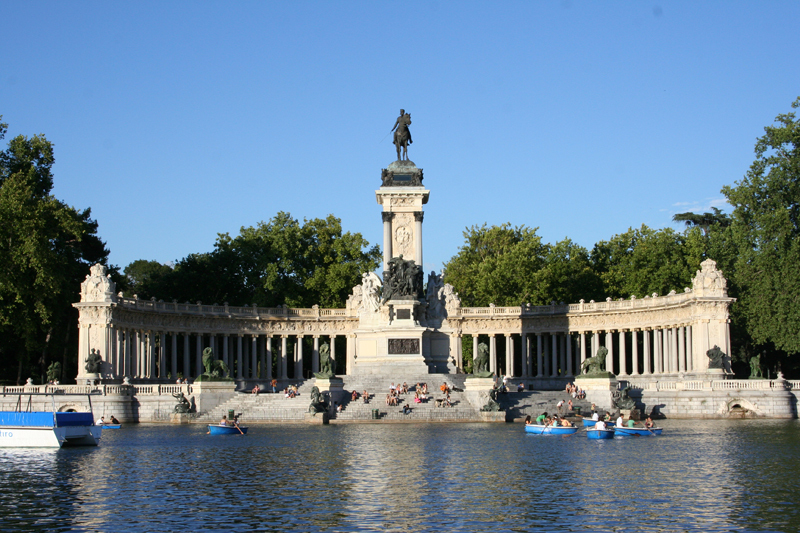 The following are only a few places you can visit during your stay in Madrid. Reina Sofía National Museum– 300 m.
Located in C/Santa Isabel number 52, this neoclassical building houses art works from the 20th and 21st centuries, among which we might highlight the well-known Guernica by Pablo Picasso. 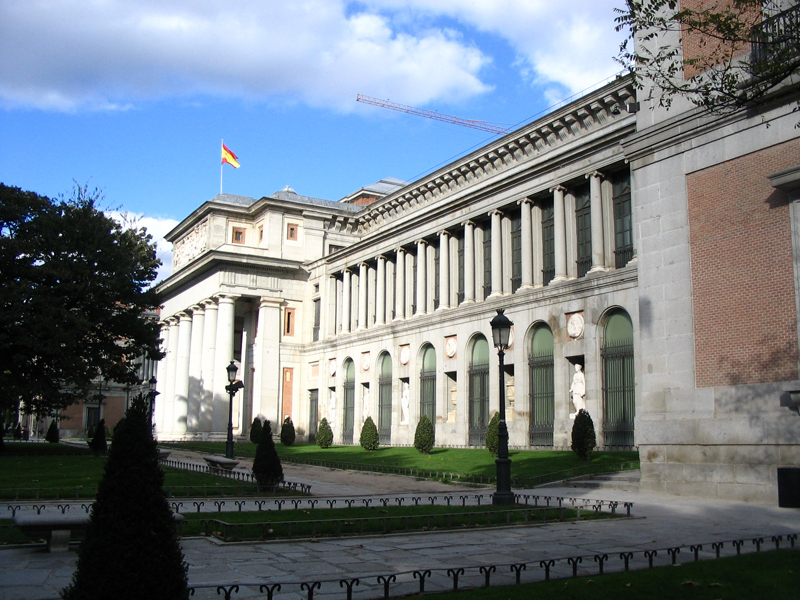 El Prado National Museum – 1.1 km. It is one of the most visited art galleries in the world. 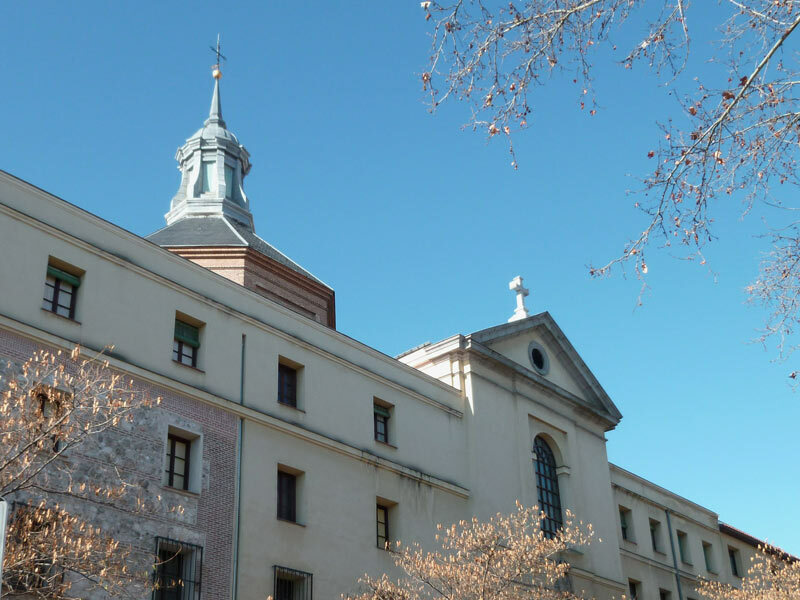 Located at C/ Ruiz de Alarcón 23, at only 15 minutes walking distance from the inn, this museum exhibits art works painted by European artists from the 16-21th centuries and has a very interesting collection of paintings by Goya and Velázquez, among others. 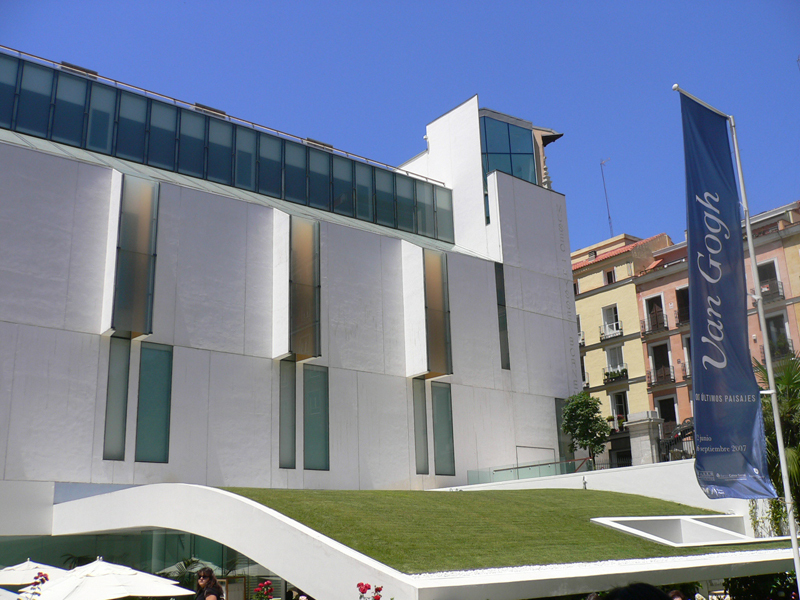 Thyssen-Bornemisza Museum – 800 m.
Located at Paseo del Prado number 8, it is an art gallery with ancient paintings and masterpieces from the 20th century where we can enjoy the legacy of artists such as Jan Van Eick or El Greco. Real Monasterio de Santa Isabel – 50 m.
At C/Santa Isabel numbers 46-48, the well-known Real Monasterio de Santa Isabel has been declared “Heritage of Cultural Interest” in 1995. 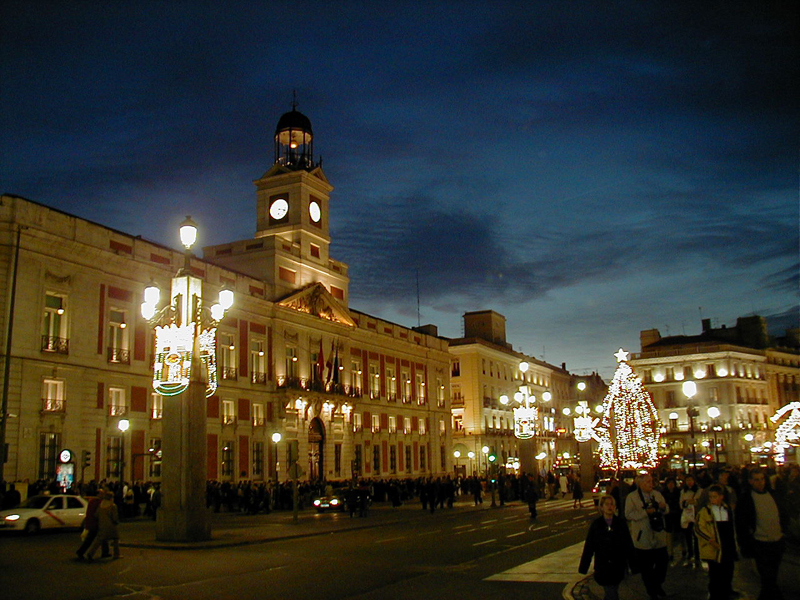 Puerta del Sol – 1.2 km. It is one of the most emblematic squares in Madrid, with the Kilometre 0, the statue of the bear and the strawberry tree and the Clock House. Plaza Mayor – 1 km. Located at short distance from the Puerta del Sol, here we can visit the equestrian statue of King Felipe III, the so-called Casa de la Panadería (Baker y House) or the Arco de Cuchilleros (The Cutler Arch)… And do not forget that the square is surrounded by tapas bars! 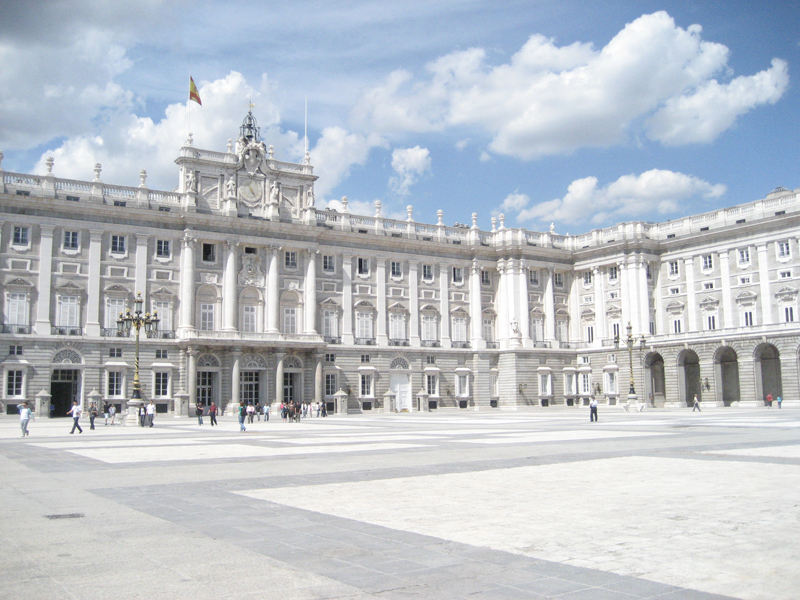 The Royal Palace – 1.6 km. El Rastro – 1 km. El Rastro street market takes place every Sunday in the district of La Latina. There you can find books, paintings, antiques, second-hand objects… and much more. Gran Vía – 1.5 km. It is one of the most important avenues in Madrid and also one of the most visited ones because of its tourist, cultural and commercial resources. The Calle Fuencarral is plenty of shops and you can find important shopping malls in its outskirts, such as the Fnac or El Corte Inglés. Other nearby shopping areas are Preciados and Princesa. Barrio de Salamanca – 3 km. If you are looking for big firms, this is your street… along with Goya and Velázquez. It is the most famous area of the Embajadores district. Originally, it was the Jew district of the city. 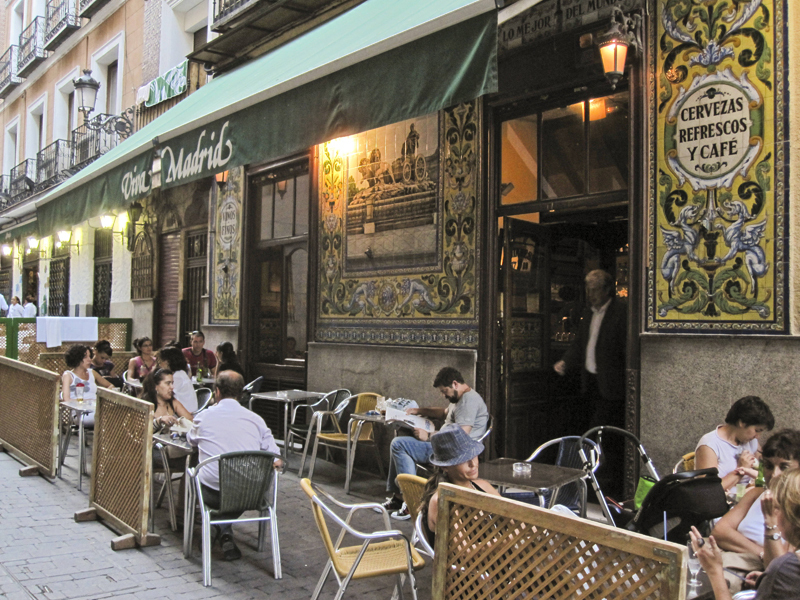 Many people go to Lavapiés square and its outskirts for a tapas journey. 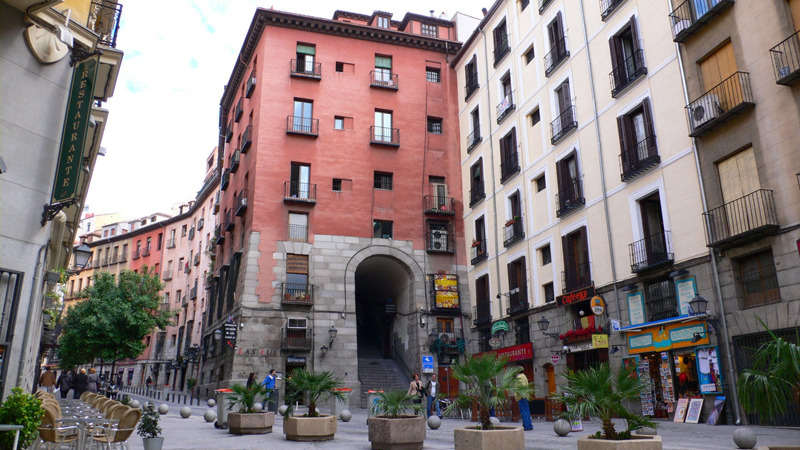 Plaza de Lavapiés and Argumosa are famous streets in this area. The Cavas of Madrid – 1.3 km. It is a typical area of tapas with a great gastronomic offer. It’s perfect to have some drinks and enjoy a nice time with friends. 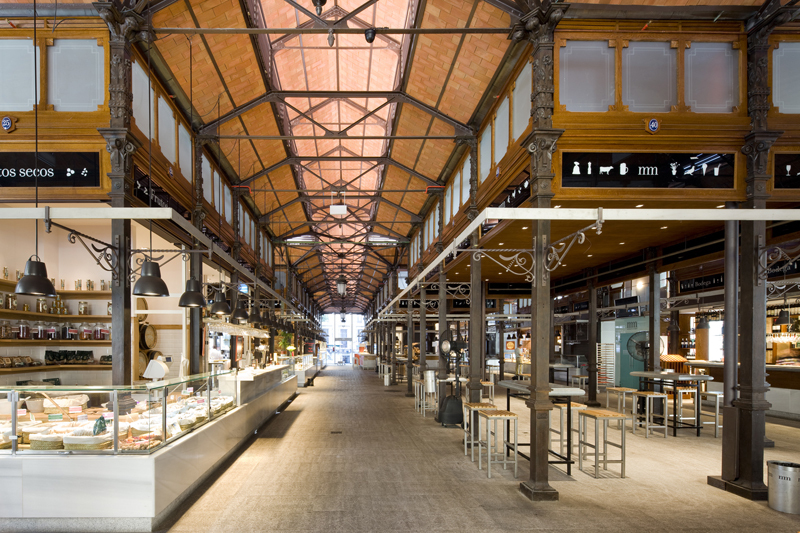 El Mercado de San Miguel – 1,4 km. 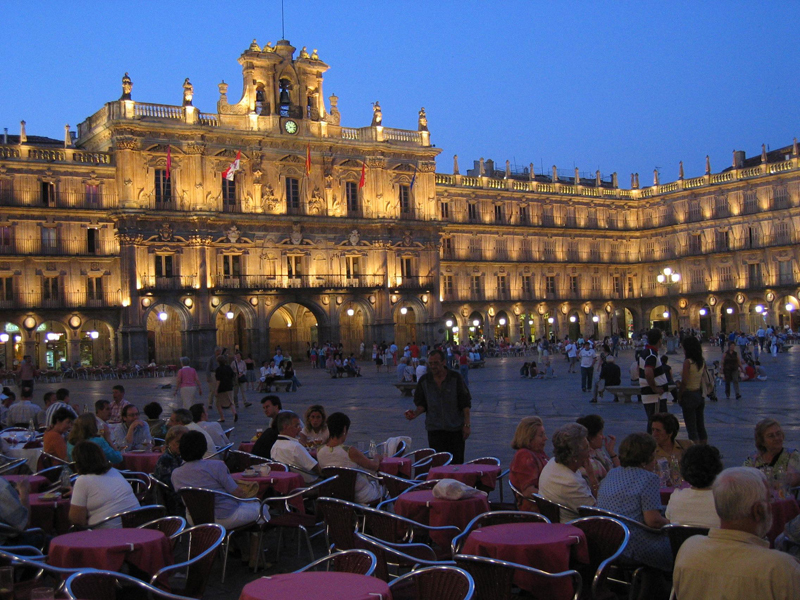 Located in the homonymous square, it is a traditional market where you can enjoy a wide variety of tapas, wines, beer… It is considered to be a Monument of Cultural Interest.